Currently around 19% of the UK population have a disability and 11% a hidden disability. 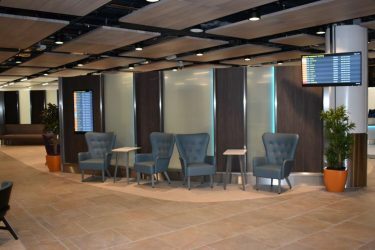 As much as 7% of the UK population is thought to avoid air travel because of a disability so London Gatwick is very pleased to announce the opening of its new £2 million airline lounge style area in its North Terminal for our passengers who require special assistance – The biggest of its kind in any European airport. 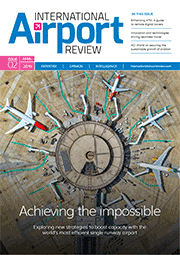 The area has been specially designed with a premium lounge feel and strategically located right next to the North Terminal’s dedicated assistance security lane and just meters away from Departure Lounge. We have dedicated seating for 90 guests with ample additional wheel chair provision where it provides a quiet, calm environment for passengers to relax in before their flight. 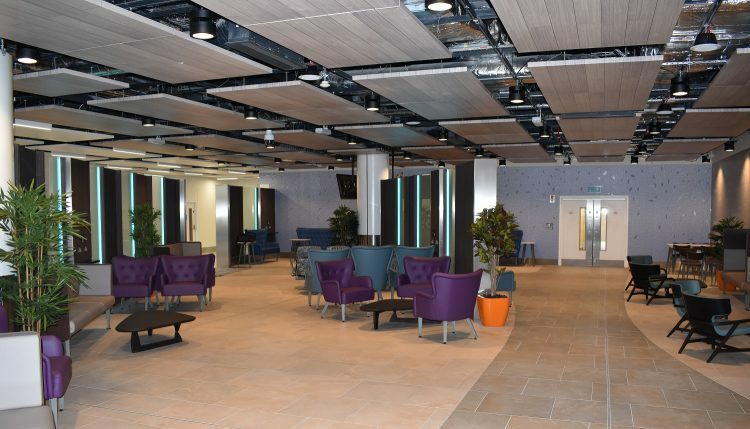 The 350 square metre lounge also has a dedicated reception area with hearing induction loops, water fountain and toilet facilities, as well as a number of charging points for passenger transport vehicles and personal electronic devices. The LED energy efficient lighting can also be remotely controlled to operate at different levels of brightness across the area, dependent on the preference of the passengers. 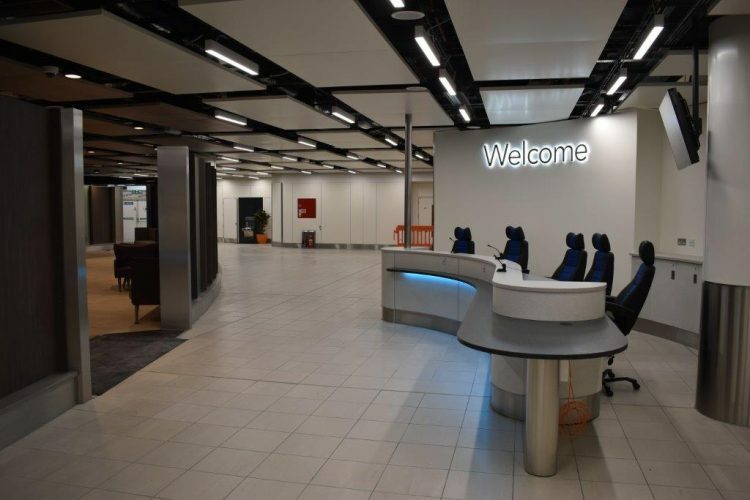 Gatwick’s aim is to become most accessible airport in the UK and is currently engaging with a broad range of disability groups to help ensure that the airport makes its services accessible for everyone. Additionally Gatwick launched a first-of-its-kind lanyard for passengers with hidden disabilities who may require additional support when travelling through the airport. The lanyard, which is entirely voluntary for passengers with hidden disabilities and their families, acts as a discreet sign for staff that additional support or help may be required.